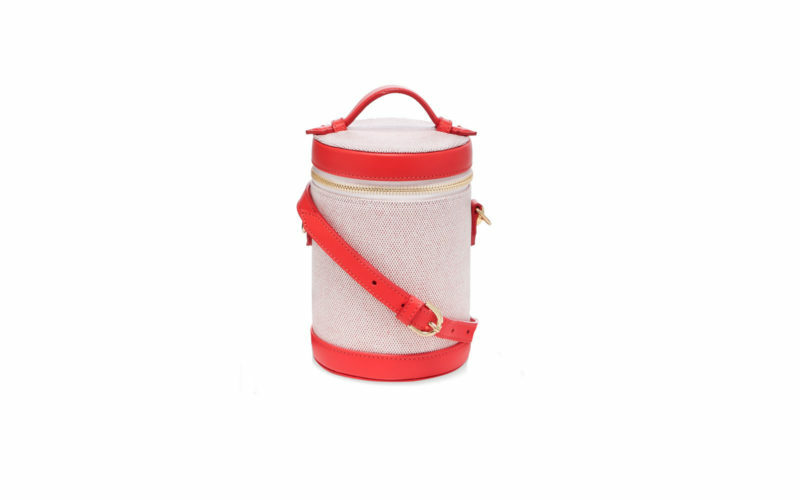 Just in time for Memorial Day weekend, Paravel, the chic travel brand known for its lightweight, stain-proof luggage, has teamed up with luxury e-retailer Net-a-Porter to offer us the festive travel accessory of our long-weekend dreams. For the first time, the brand will be launching a summer capsule collection showcasing brand favorites, along with four exclusive styles. The popular (and fully collapsible!) 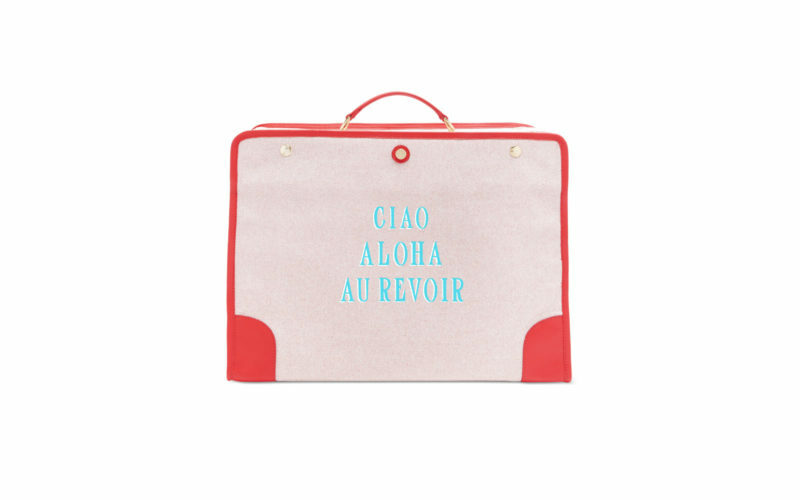 Stowaway style and the brand’s new Main Line Duffel will feature cheeky phrasing like “Out of Office,” “Bon Voyage,” or “Ciao Aloha Au Revoir.” Plain options are also available for the traveler with a more subtle style. 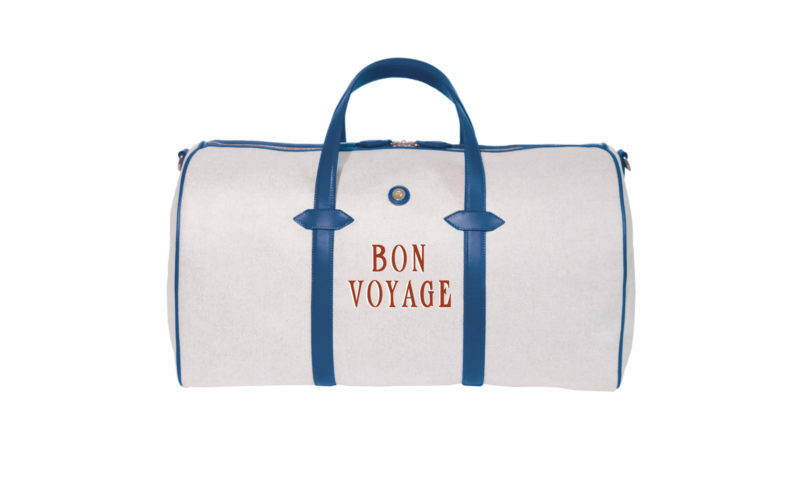 All of the bags are made from Paravel’s signature Tuscan cotton canvas, which is entirely water- and stain-proof. 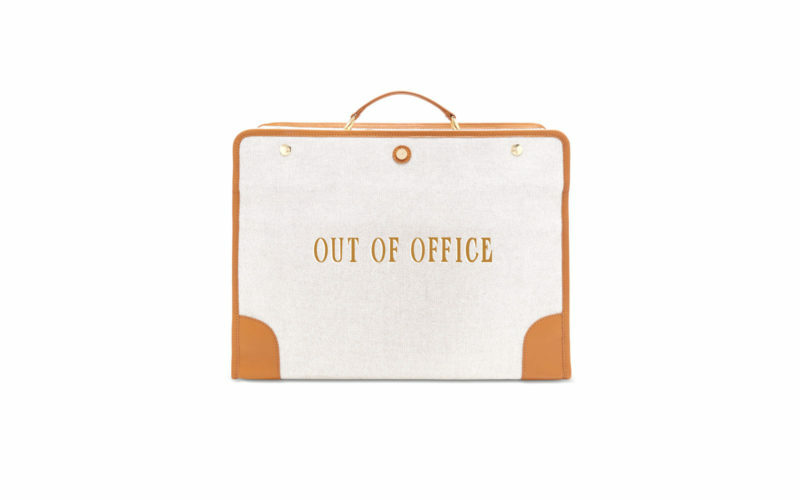 So if you’re traveling straight into work on Tuesday, you won’t have to worry about baring the evidence of your weekend of partying. Those aperol spritz spills? There won’t be a trace.